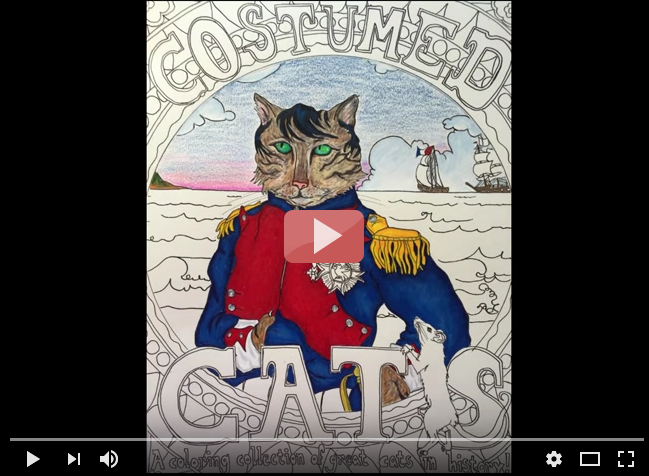 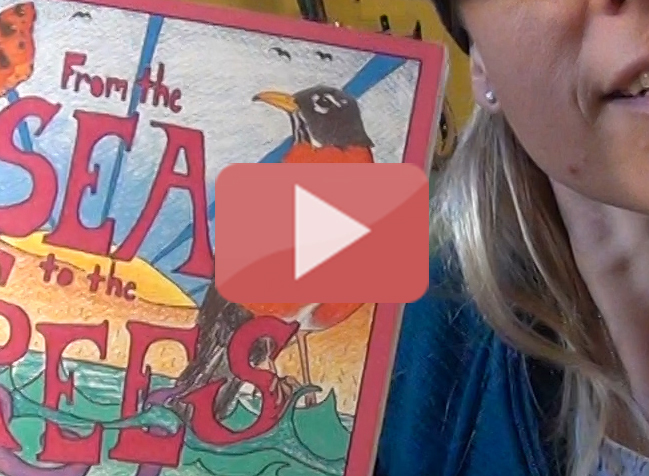 Watch our coloring tips videos! 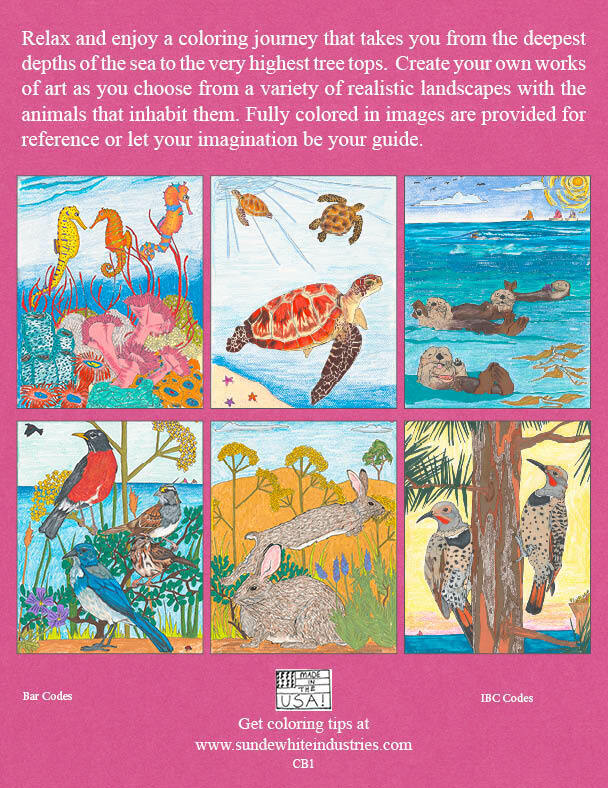 Beautiful nature scenes are featured in this 8.375 x 10.875 inch forty page coloring book containing 20 images by Sunde. 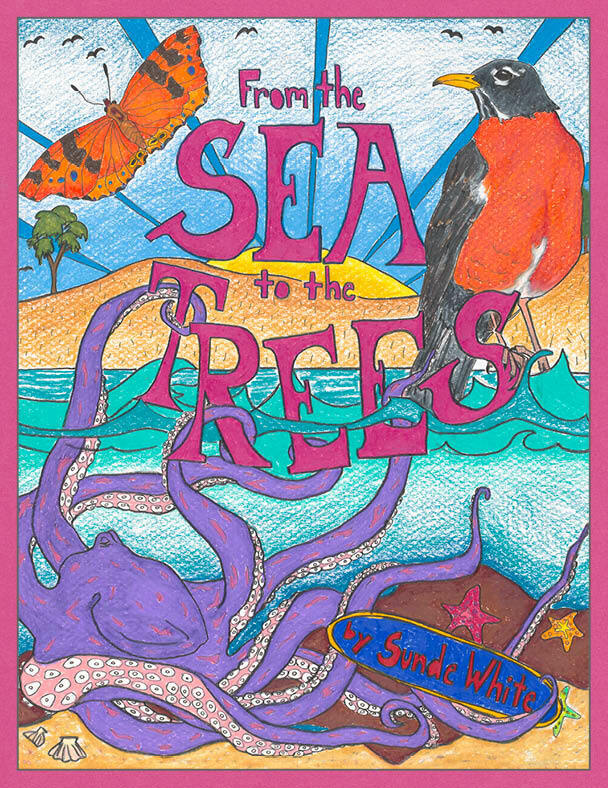 All images are displayed fully colored in on the cover to be used, if needed, as a reference. 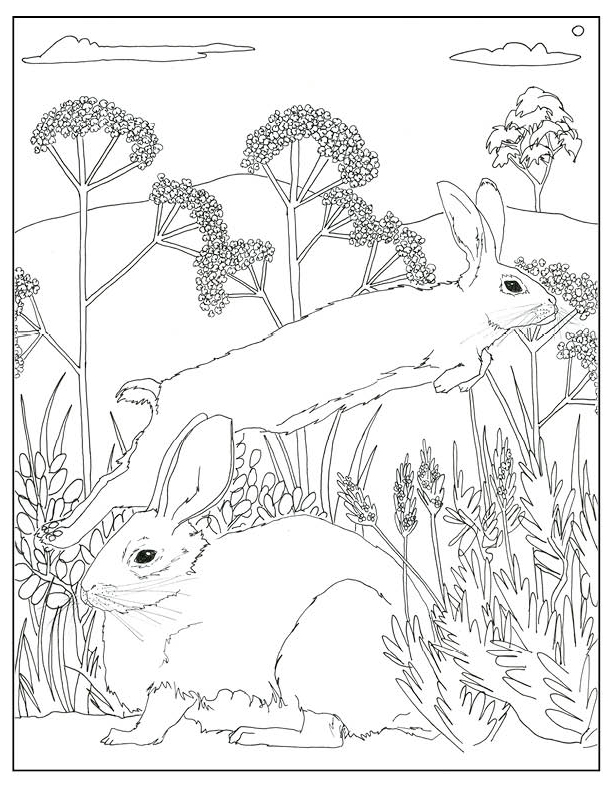 Download free Adorable Rabbits coloring page! 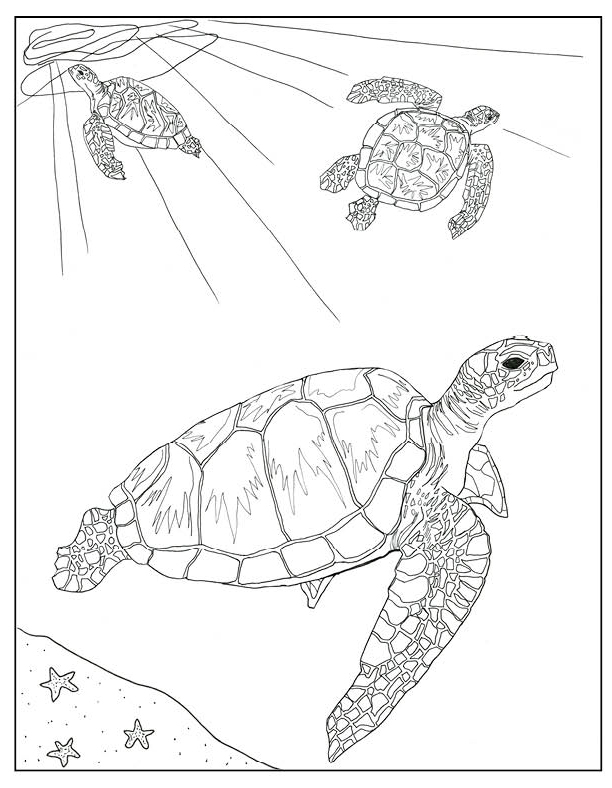 Download free Sea Turtles coloring page! 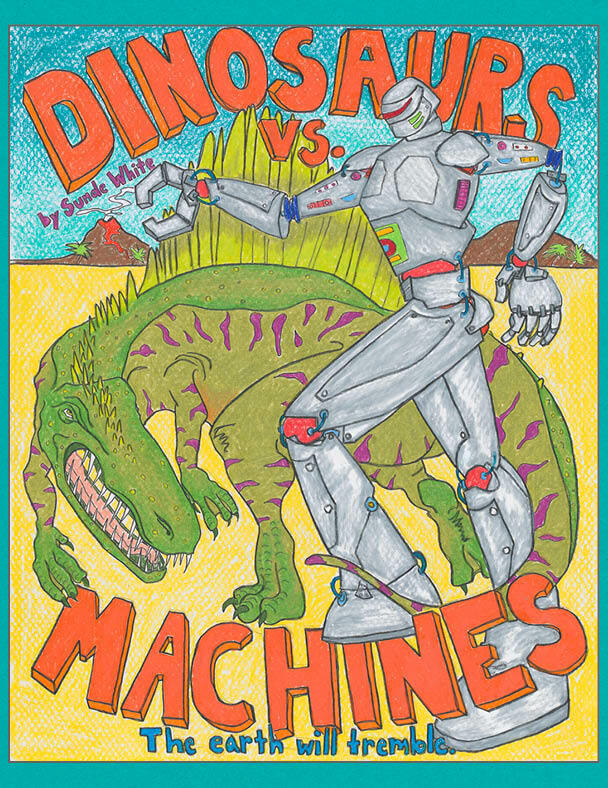 Epic battles between Dinos and Machines are featured in this 8.375 x 10.875 inch forty page coloring book containing 20 images by Sunde. 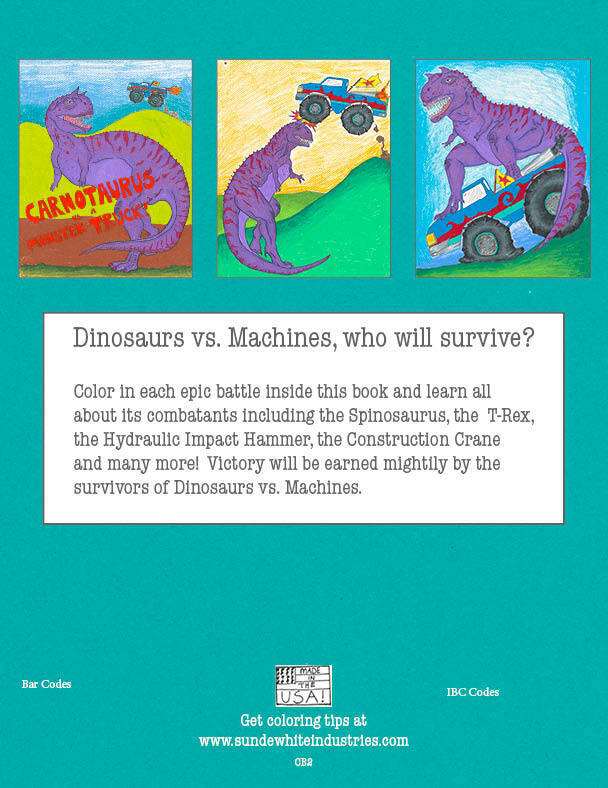 All images are displayed fully colored in on the cover to be used, if needed, as a reference. 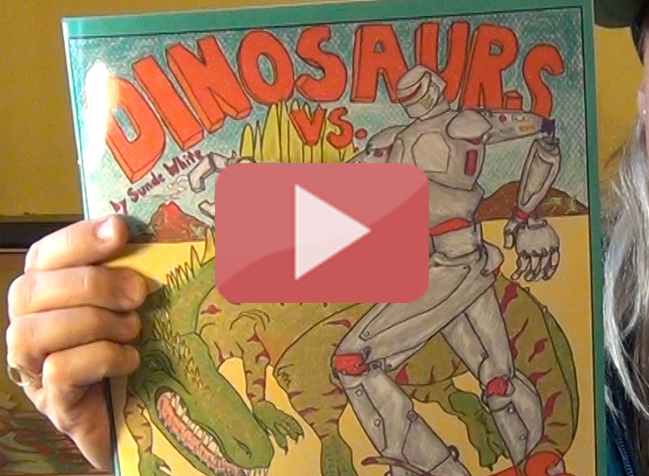 Sunde shares Dinos vs. Machines Coloring Book! 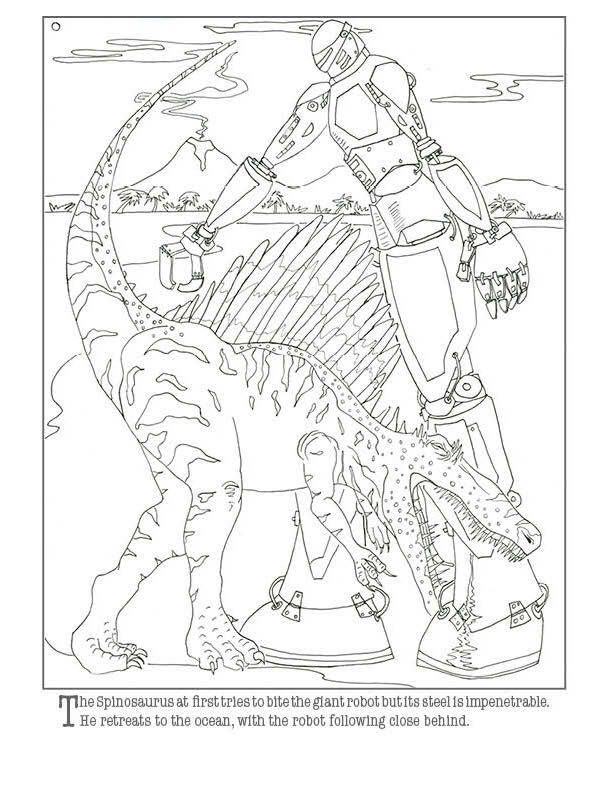 Download free Spinosaurus coloring page! 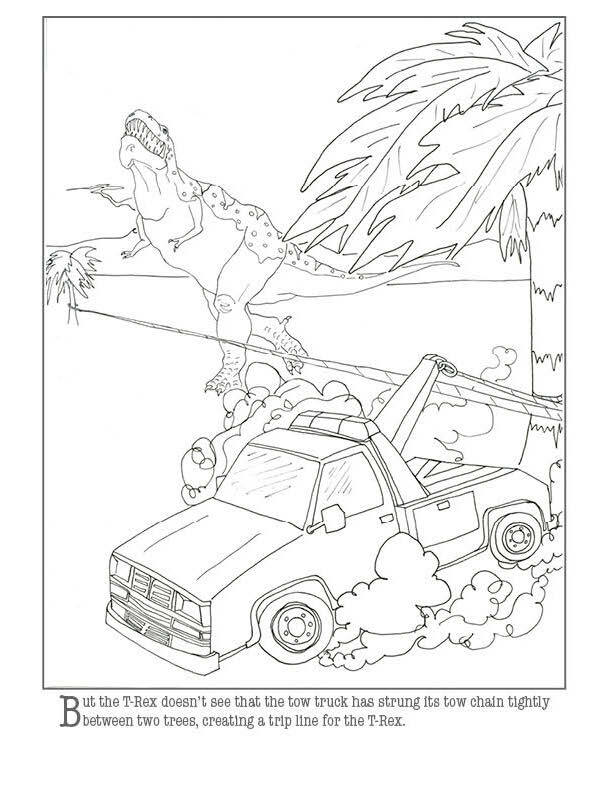 Download free T-Rex coloring page! 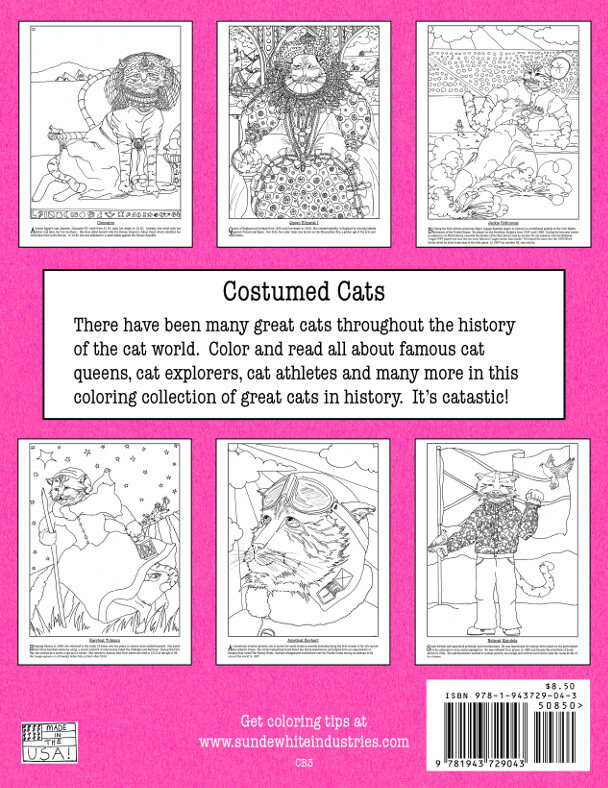 Famous historical cats are featured in this 8.375 x 10.875 inch forty page coloring book containing 20 images by Sunde. 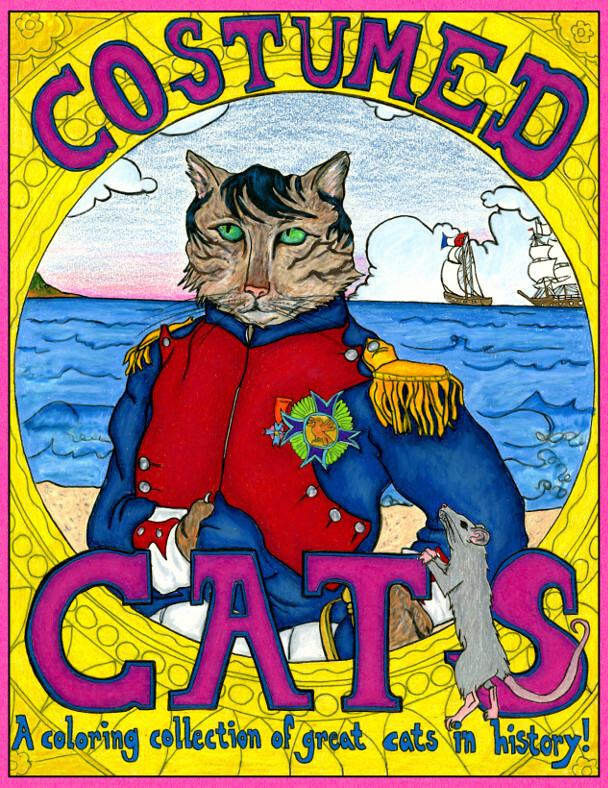 All images are displayed fully colored in on the cover to be used, if needed, as a reference. 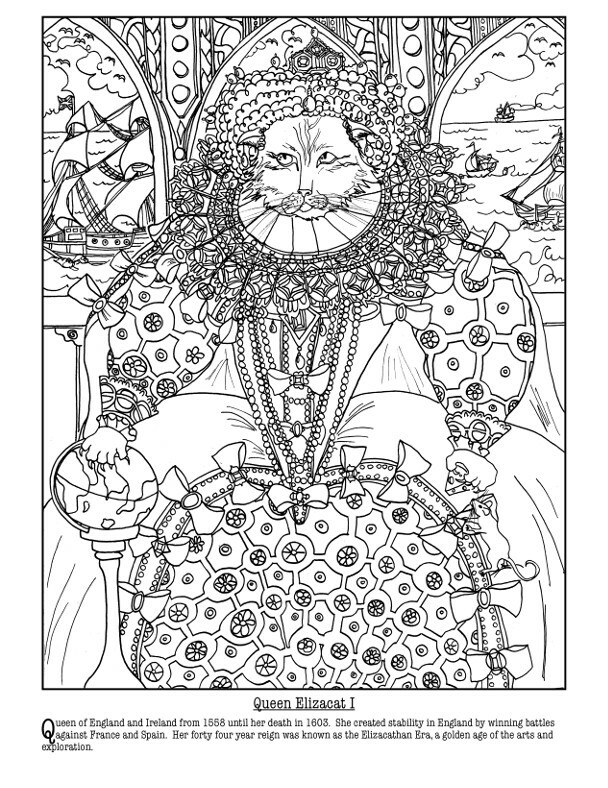 Download free Queen Elizacat I coloring page! 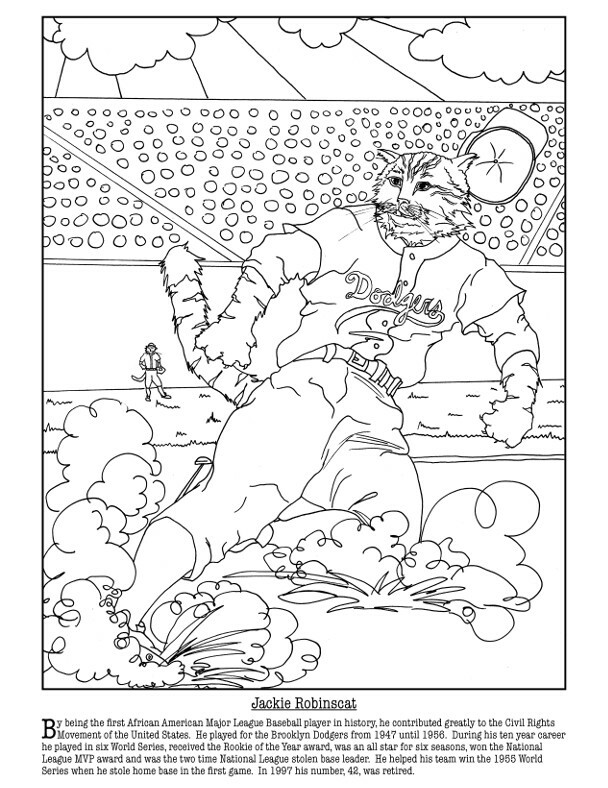 Download free Jackie Robinscat coloring page!